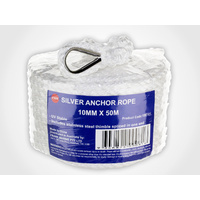 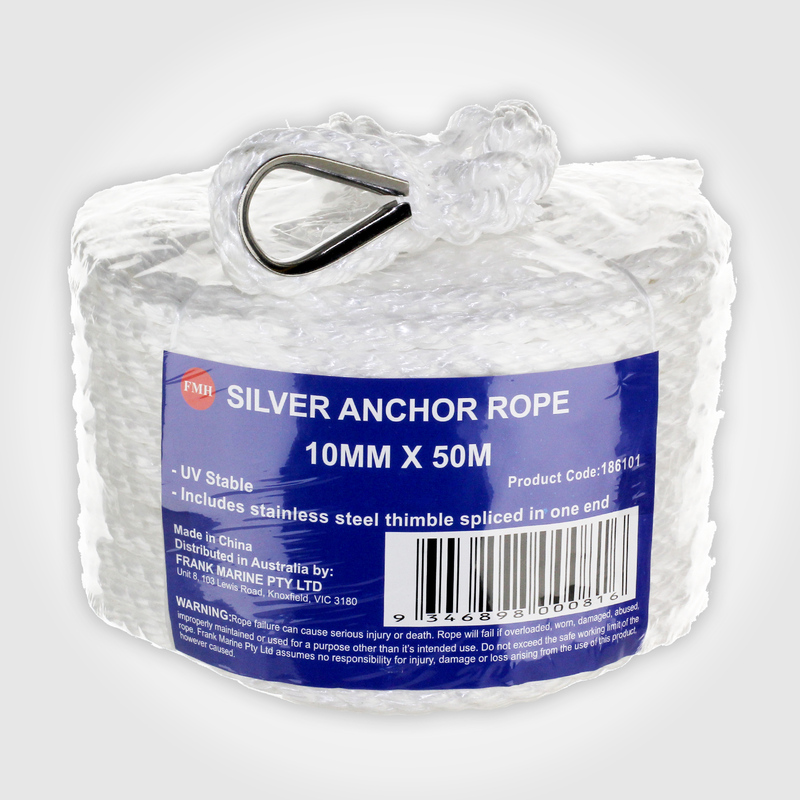 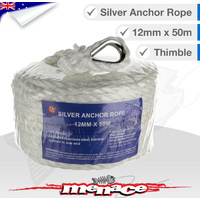 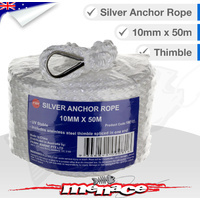 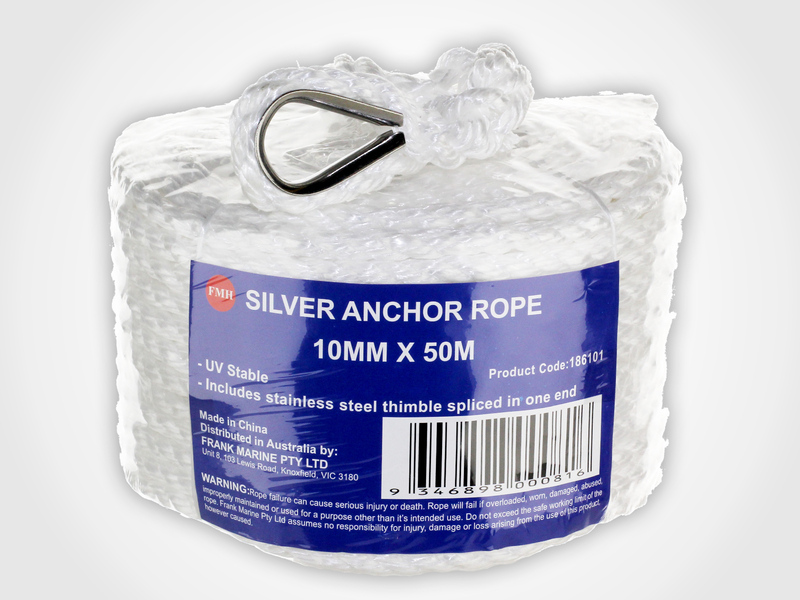 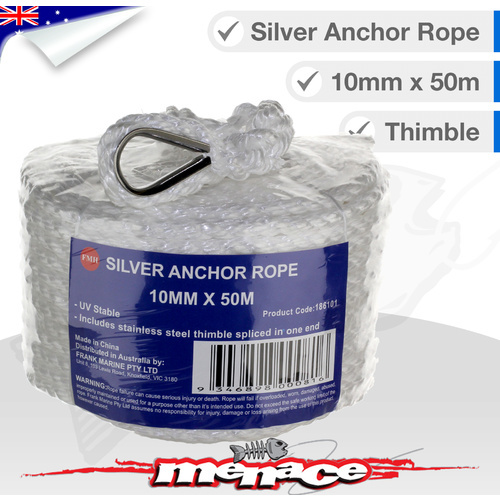 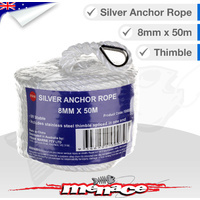 Silver Rope Is Very Soft And Flexible, It Has Good Handling Characteristic. 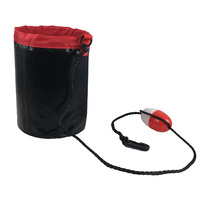 It Does Not Kink, Slip and Absorb Water. 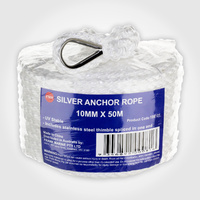 It Has Long Durable And High UV Stabilized. 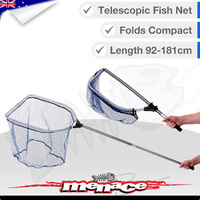 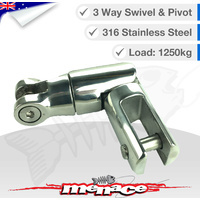 Suitable For Marine, Camping, Outdoor. 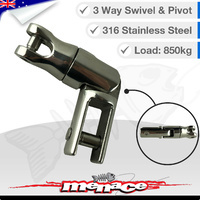 Stainless Steel Thimble Already Presliced On To One End.